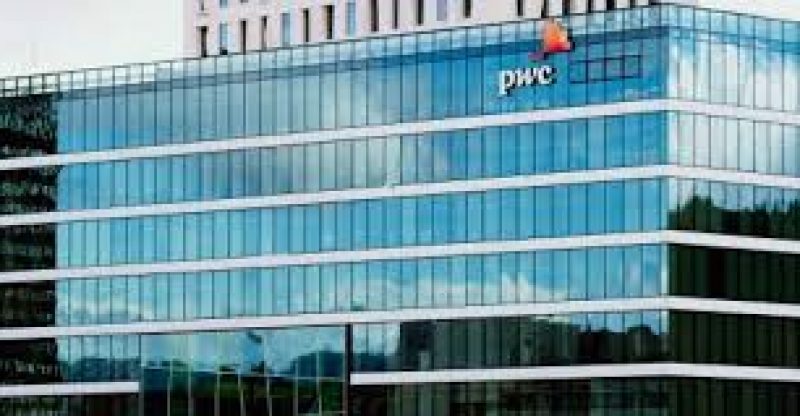 Audit giant PricewaterhouseCoopers (PwC) has partnered with the decentralized lending platform Cred to provide technical solutions in the latter’s bid to launch a USD-backed stablecoin, PwC announced yesterday October 8. In a release announcing the partnership, the professional services firm said the collaboration will help bring to market a U.S. dollar-pegged cryptocurrency that will be trusted by investors. PwC is portraying the launch as the answer for major existing issues relating to the stablecoin market, for example, straightforwardness and “substantiation,” which ward off various potential investors from the field. Just last month, U.S. investor Andreessen Horowitz put down $15 million in blockchain startup MakerDAO (MKR), the firm that supports USD-pegged stablecoin (DAI). This followed a similar gesture from the Winklevoss twins, the founders of crypto trading platform Gemini, who recently got the go-ahead from New York regulators to launch their very own USD-backed stablecoin. Cointelegraph recently reported that some of biggest professional service firms in the US including PwC are considering long term involvement in the crypto and blockchain industry. 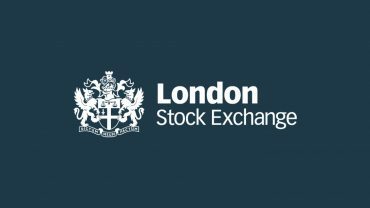 Analysts believe that such involvement will help reinvigorate a sector that continues to receive sustained criticism from the traditional banking and finance industry.